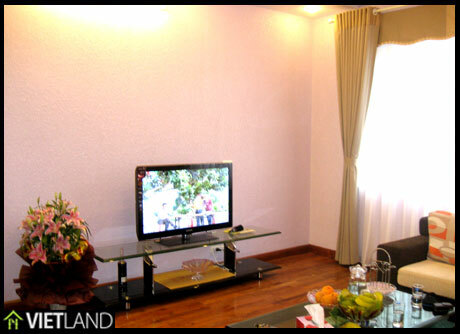 Please let us know the request now to save your time! 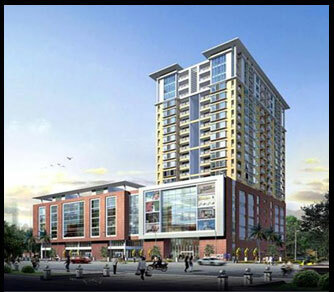 ARTEX BUILDING, a Complex Building of Offices, Trade Services and Superior Apartment. 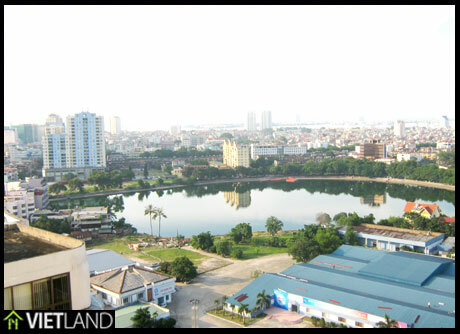 Located in the center, oposite to Giang Vo Fair and Exhibition of Ha Noi. 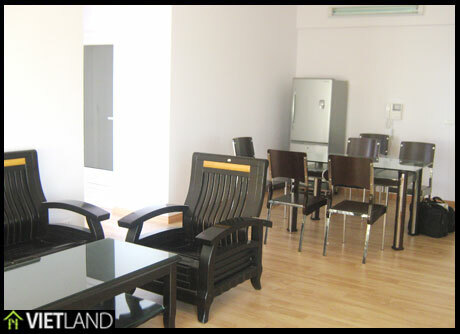 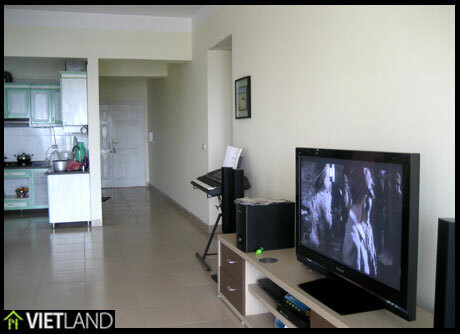 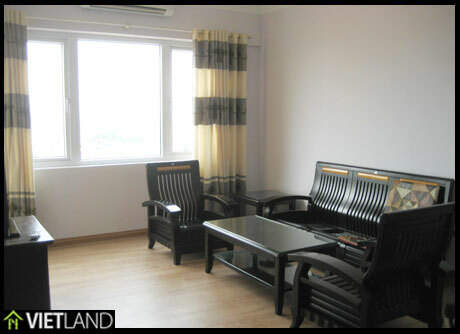 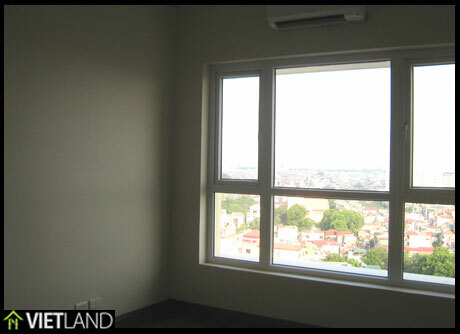 There are multi apartment with various area 99m2, 106m2, 143m2 which are well designed for modern life.